It would have been enough to earn Mitchell's place in the history books, but he didn't stop there. 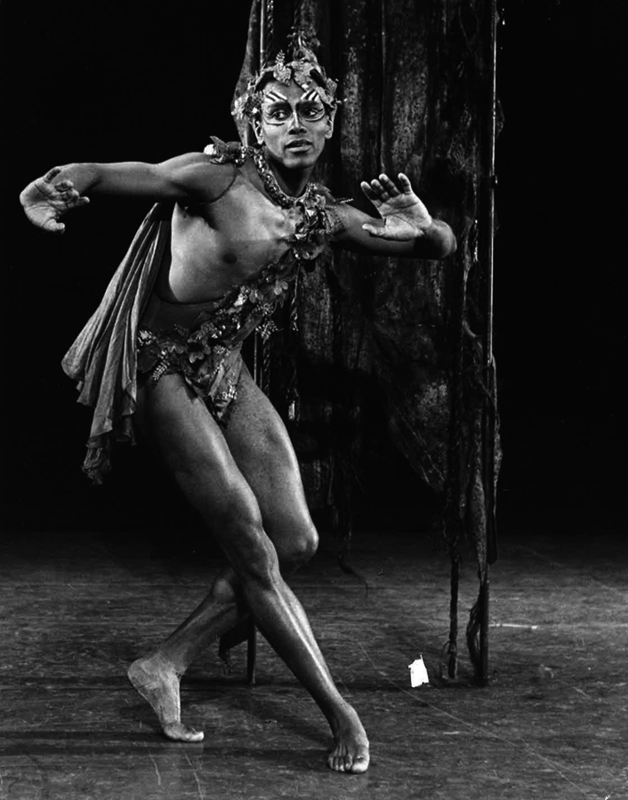 In 1969, he struck out with Karel Shook to form Dance Theatre of Harlem. 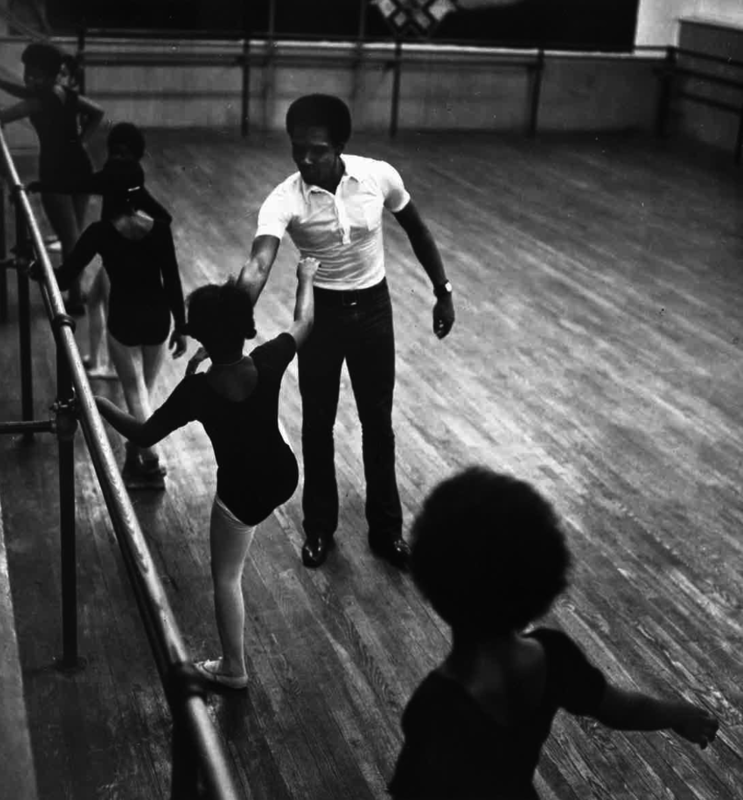 His mission: Change the perception that black dancers don't belong in ballet. Despite numerous financial scares, and a brief shut down and restructuring, DTH is still carrying out that mission. It has been under the direction of Virginia Johnson since 2009, and will celebrate its 50th anniversary next year. 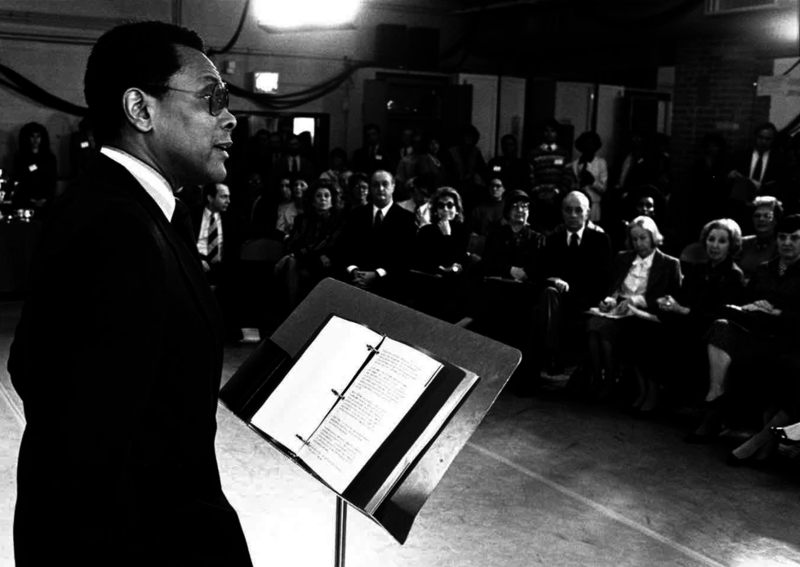 Throughout his career, Mitchell received numerous accolades, including a Dance Magazine Award (1975), a Kennedy Center Honor (1993), a MacArthur "genius" grant (1994) and the National Medal of the Arts (1995). In January, we asked Mitchell whether the dance world had caught up to his dreams for it. He told us, "Name all the companies in America. How many have a leading African-American ballerina? There's only one in a major company, that's Misty Copeland in American Ballet Theatre. There's still work to be done."